It's the most wonderful time of the year, guys! Well, almost. Since moving to Vegas, it's been a little difficult to remain faithful to my favorite season of the year, but even despite the crazy intense hot temperatures in the desert, summer remains my favorite time of the year. I love the flip flops, tan skin, cold drinks, long days, fresh food, active lifestyle, and slow pace that summer brings. 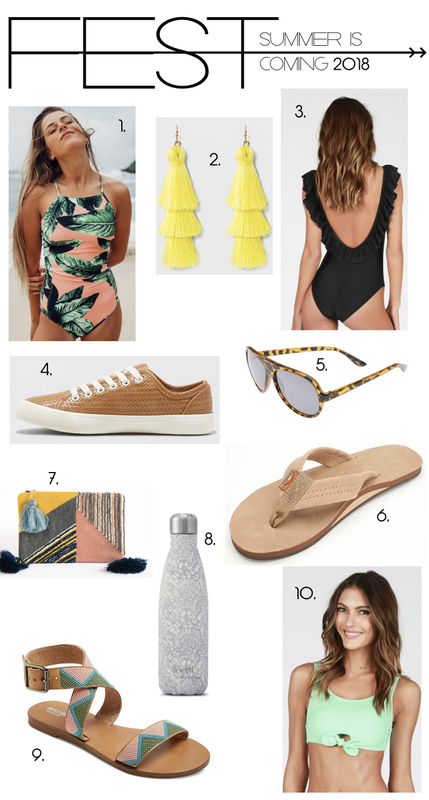 A few weeks back, I was really feeling the summer vibes and put together this summer mood board. Links to all products below. 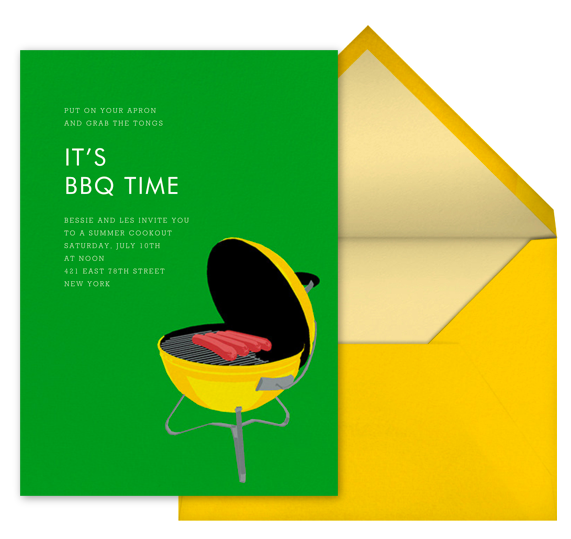 In addition to all the fun swimwear and accessories summertime has to offer, one of my favorite things about summer is the outdoor gatherings around food...did someone say BBQ? Paperless Post recently reached out to me and it made me remember just how much I love them! 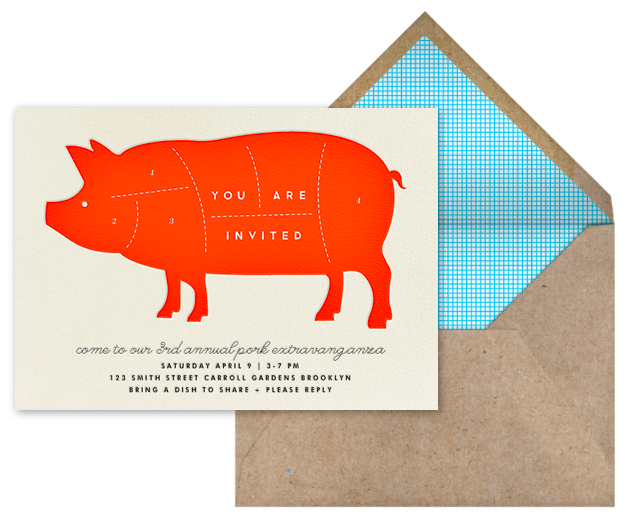 They offer the cutest designs for online invitations...best of the best, in my opinion. I've always been a fan of actual, physical mail but since becoming a Mom, I'm reminded over and over again just how precious and valuable my time is. 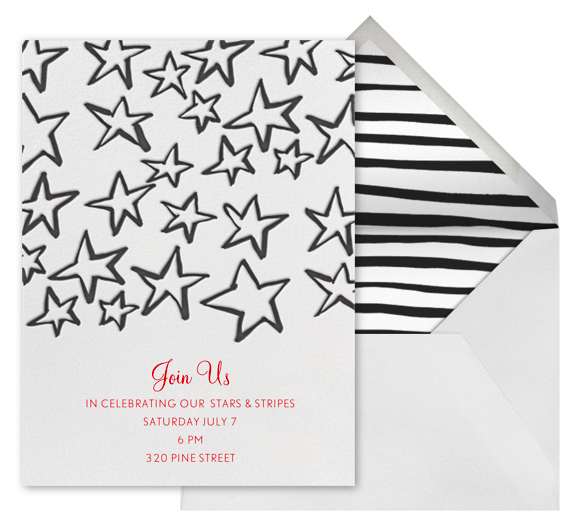 Paperless Post makes it so easy to send invitations (or any type of mail) through email and still make it personal, special, and meaningful. The way they animate the invitation coming out of the envelope goes such a long way in helping the recipient feel special. 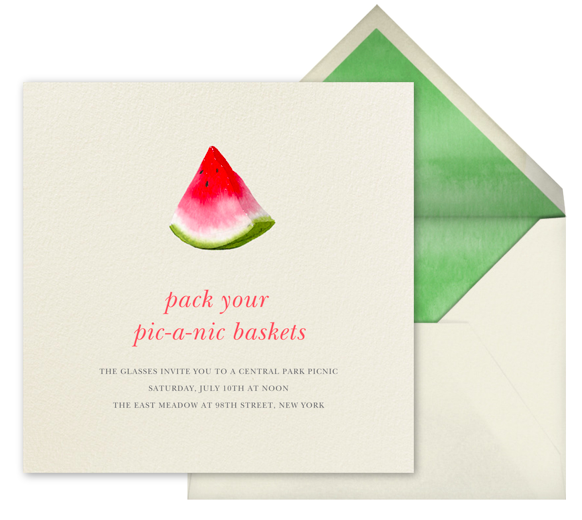 I've picked out a few of my favorite summertime invites and shared them below. 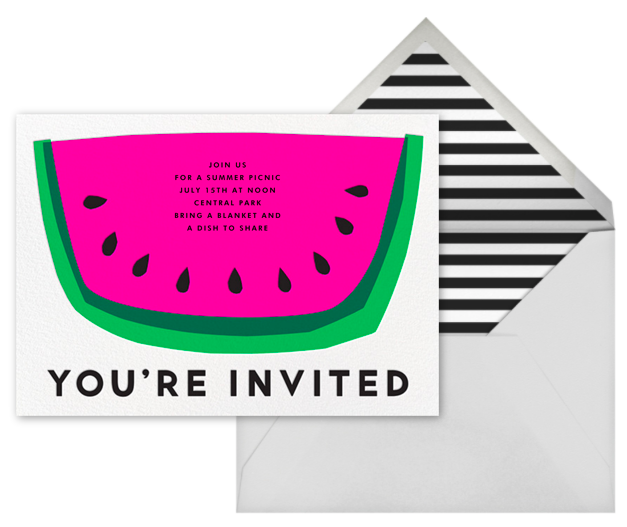 It's already got me dreaming of hosting a sweet summer get-together and I'm so excited about it!